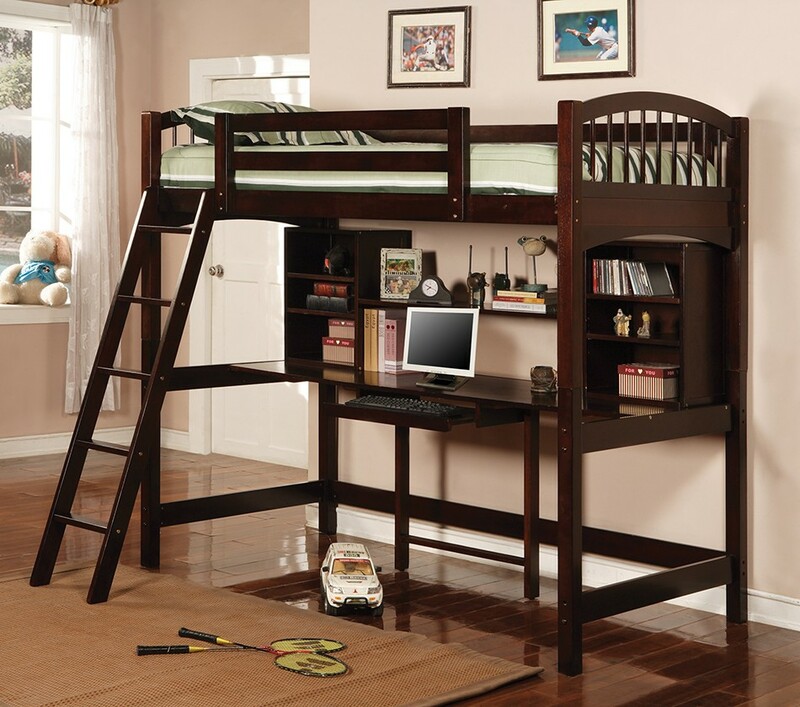 Add this lovely loft bunk bed to your child's bedroom for classic style and great function. 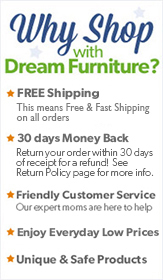 The simply styled piece features clean lines, curved bed ends, and an included ladder for easy up and down. The twin bed sits atop a convenient study area, offering a large work top with pull out center keyboard drawer to easily accommodate a computer. A large center shelf and three smaller shelves on each side of the desk will hold books, photos, and essential supplies. Choose from a warm medium wood finish, or a rich dark cappuccino finish to suit your taste and complement your decor.